A couple weeks ago I tweeted asking what kind of posts you'd like to see more of on the blog. 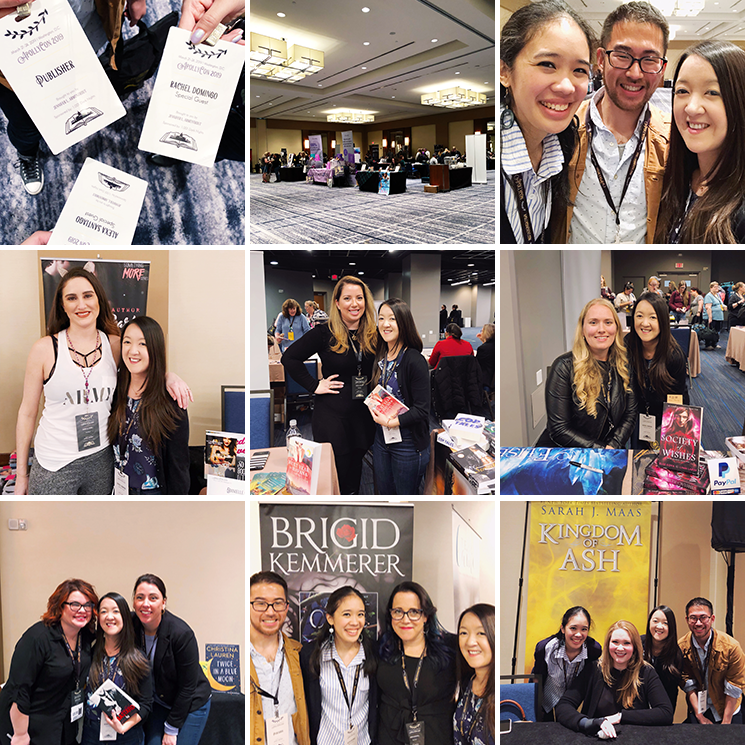 I got a lot of requests for travel and food (happy to oblige!) but in terms of bookish posts, someone asked for book recommendations based on a genre or topic, specifically underrated YA Contemporary Romance (Hi Amaris!). It was the perfect idea because underrated books is something I often talk about with bookish friends and how some of the books I love most don't get nearly enough attention. I completely understand checking out books based on buzz or hype (I do it too!) but there's something special about finding those hidden gems. Here's my list of YA Contemporary Romances that I think need more attention! How to Love by Katie Cotugno (review) | I mention this book all the time and for good reason. It's one of my all-time favorite YA contemporary novels and my introduction to Katie Cotugno's beautiful writing. The Way You Make Me Feel by Maurene Goo (review) | This was my third book to read by Maureen Goo and the one that turned me into a fan. It's funny and heartwarming. Words in Deep Blue by Cath Crowley | For book lovers and fans of the friends-turned-lovers trope, this is a must-read that unexpectedly brought me to tears. 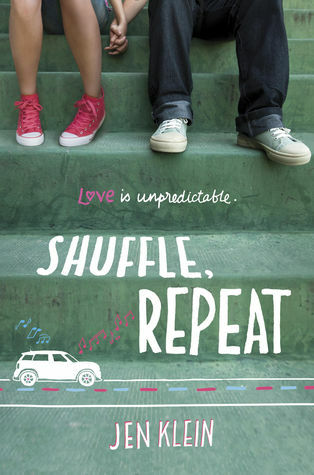 Shuffle, Repeat by Jen Klein (review) | Not only is Jen Klein a writer for Grey's Anatomy (y'all know how I feel about that show) but she also wrote one of my favorite contemporary romances. Summer of Sloane by Erin L. Schneider (review) | If you like messy, complicated relationships and friendships and dream of going to Hawaii, I promise you'll like this one. Even If the Sky Falls by Mia Garcia (review) | I'm usually very anti-instalove but I'm also a sucker for 24-hour romances which I blame on my love of the movie Before Sunrise. This book makes it work (and will also make you crave beignets). 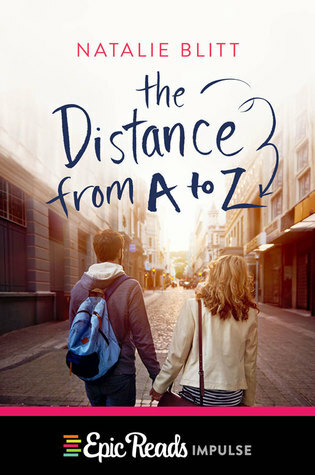 The Distance from A to Z by Natalie Blitt (review) | This is such a cute contemporary romance about two completely opposites who are stuck being partners in a summer French intensive program. Need I say more? The Wrong Side of Right by Jenn Marie Thorne (review) | A super well-done story involving some political drama, great characters and of course, a swoony-worthy romance. The Survival Kit by Donna Freitas (review) | I read this in 2011 (!) and even though I have yet to re-read it, I've never been tempted to cull it from my shelves and I knew it should be on this list. That tells you something! 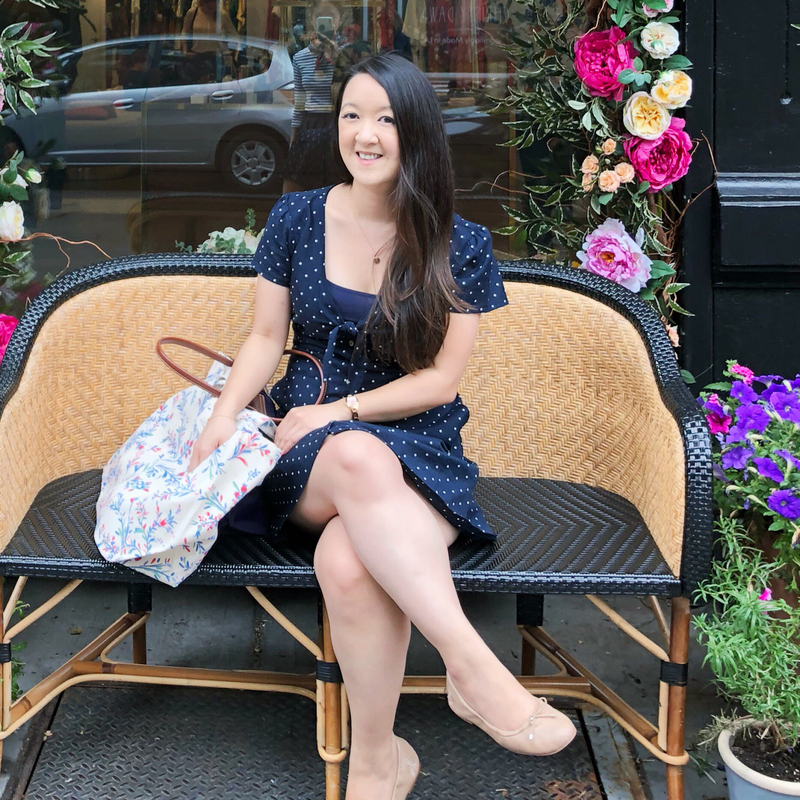 North of Beautiful by Justina Chen (review) | (See what I said above.) But also, even though there's romance, it's also a raw and honest story of one girl's search for self-acceptance. Foolish Hearts by Emma Mills (review) | I'm a huge fan of Emma Mills and so are all of my friends so I almost didn't put this on the list because I assumed everyone knew her! But I realized that may not be the case and if you haven't read one of her books, you really, really should. Hope you enjoyed these book recommendations, I plan to do more! Oh wow I didn't realise a writer from Grey's Anatomy also wrote YA romance, I NEED it. Definitely adding so many of these to my Goodreads list, thank you!! I've been meaning to read The Wrong Side of Right for years!!! And I absolutely adore How to Love, Foolish Hearts, Summer of Sloane and Shuffle, Repeat!